The road to becoming an executive in a senior living community can be a long one. Yet employers share much of the load in backing a successful executive by offering them training. 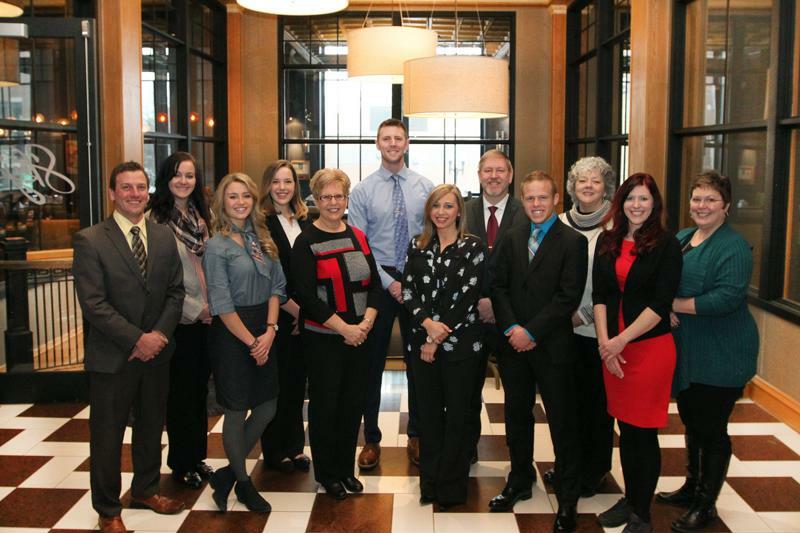 Knowing this, Edgewood Senior Living introduced its Executive-Director-in-Training (EDIT) internship, a 12- to 18-month program that provides recruits with the hands-on experience and learning opportunities they need to thrive in executive positions. Zach Downs is one of the latest participants in the program, but all former EDITs can agree when he says "I was able to act as a leader, while Edgewood Healthcare provided the platform and support." Executive experience is hard to gain without on-site and hands-on training. Which is why Rachel Miller, human resources at Edgewood, says the EDIT program is constructed specifically to place interns in communities with management needs, and then circulate them around the building so they can get a sense of every corner of the operation. 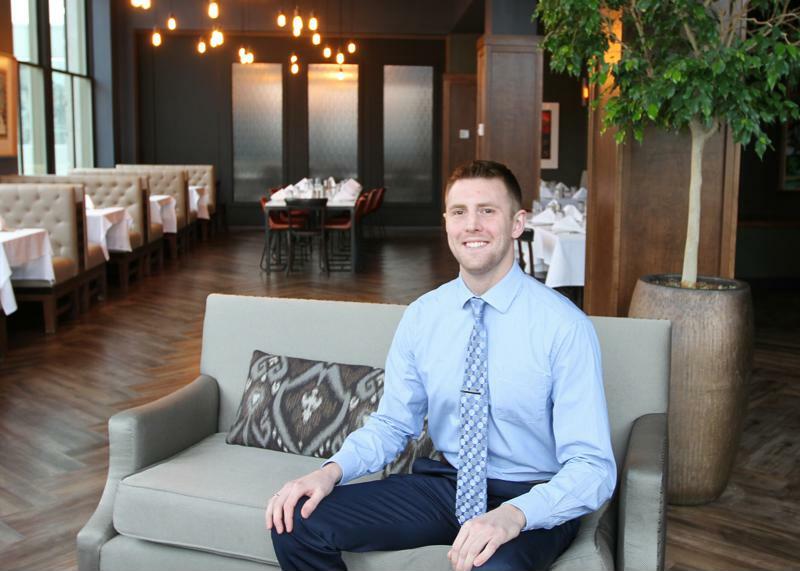 "If [one community] is short-staffed in dining, then the trainee will take on the role of dining director," Miller said. "Each EDIT is different, but there are so many opportunities." The goal behind the EDIT program is to impart trainees with the education and training that help them refine, clinical, managerial and practical skills needed to successfully carry out the duties of an executive. Trainees are able to gain this experience in communities that feature a dozen beds (and where the executive role is more varied) as well as those with hundreds of beds (where a more top-down approach may be needed). Beyond that, Edgewood provides other avenues for added education, Miller said. Those forums may take the shape of specialization-focused seminars (like presentations on dementia or memory care) or regional meetups. Upon completion, each graduate is placed in an executive or assistant executive director role based on the needs of the community and Edgewood at-large. An overwhelming benefit to the EDIT program cited by everyone involved is the mentor and mentee relationship each intern has. Upon entry or placement in a region or community, the EDIT is assigned a mentor, a senior executive, who they will learn from, bounce ideas off and lean on as they grow into their own role. For Zach, that is Michelle Bode, an executive who helped him learn how to think creatively and strategically about even routine processes. "Admissions are important to us," Downs said. "Some families needed placement as soon as possible, and being with Michelle taught me to think critically and outside the box to meet individuals' needs and to make them safe and whole." The mentor relationship is one EDITs can leverage professionally, but also engage in personally. This strong connection forged during the internship certainly does not end with the program, as Miller noted after a recent EDIT reunion between trainees and mentors. EDIT members and mentors reunite. "It's awesome to see how those relationships endured," Miller said. "Everyone has a hand in the program. Everyone recognizes that this is something really valuable." The collaboration is just one element to the EDIT that makes it so attractive to those with executive-level ambitions. Along with the training opportunities and support available to interns, the EDIT program as a whole provides the most comprehensive schooling in Edgewood that any successful executive can lean on. "It's really an opportunity for individuals to succeed," Russell G. Kubik, President of Edgewood Healthcare, says. "[EDITs] are set up to succeed."